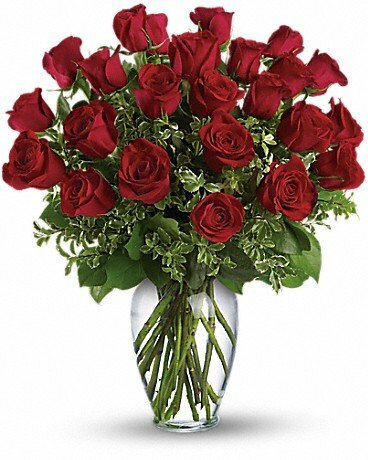 Flowers anytime of the day can really bring sunshine into someone's life. Let our talented and experienced staff help make your purchase something that will bring smiles and joy. 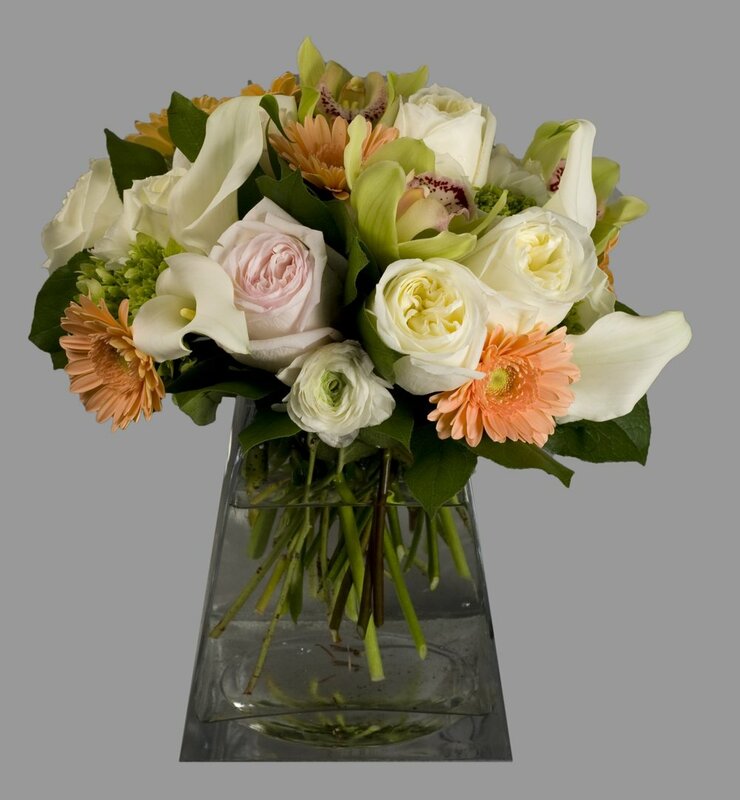 Dahlia Florals has numerous varieties of flowers for everyday life besides bouquets and arrangements for weddings. See our vast selection below. 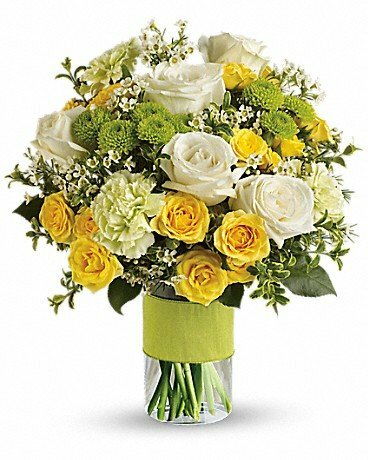 Show your support to someone who has lost their loved one with our elegant sympathy flowers. 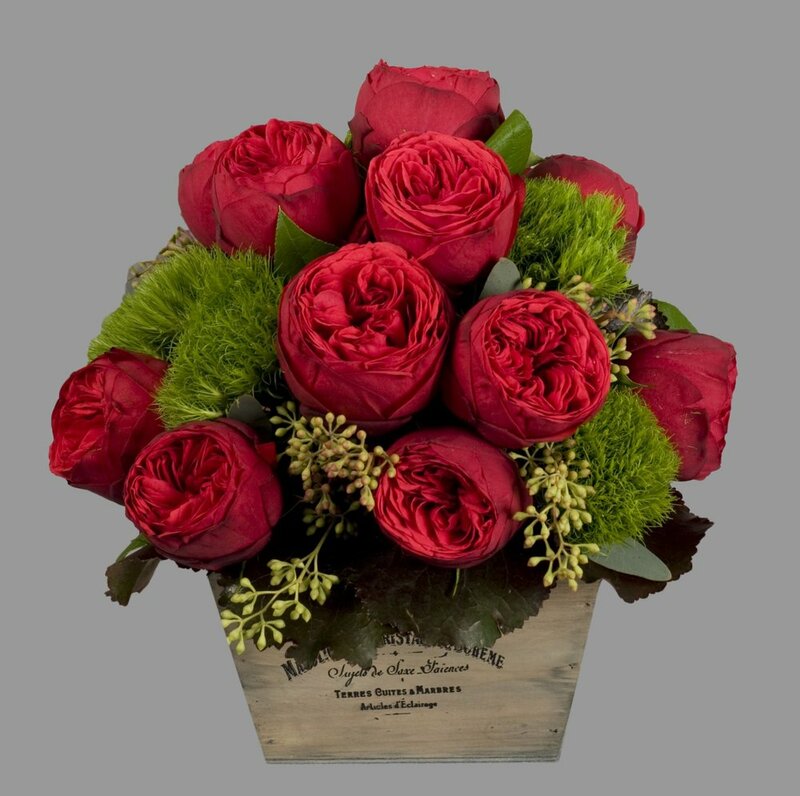 Our professionals can put together perfect flowers for you to help the grieving family condole during the most difficult situation of their life. 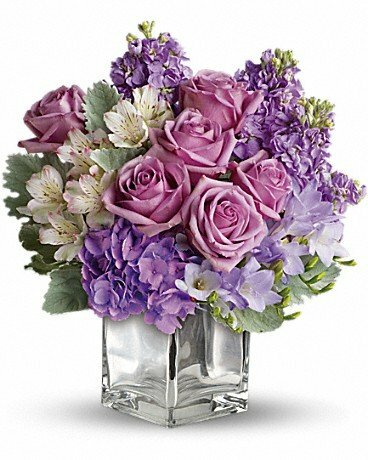 We can even work directly with the funeral home to look after the floral arrangements. Delivery is available. 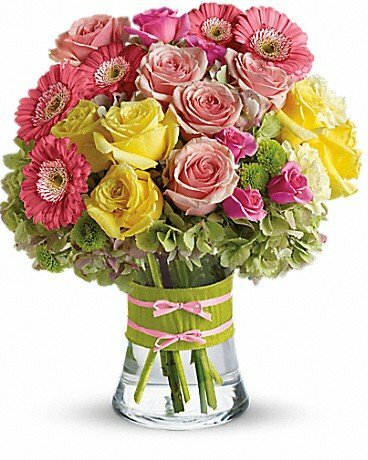 Please note that Dahlia Florals does not take orders for stuffed animals or silk and artificial flowers. Need florals for one of life’s occasions?